I´m very happy to tell You that Thara did it...again! 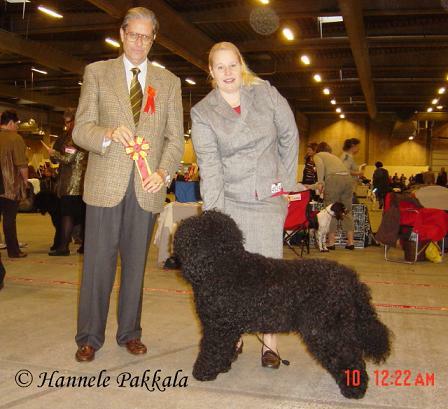 In Denmark at the Nordic Winner show on the 9th of November, with judge Luis Pinto Teixera from Portugal, Thara became NordW-08 and Danish Champion!!! This lady was not able to cope with having to take her out and let her run and play and run like most barbets like to do, or many other breeds. So she decided to let someone else have her and I was following up on her, just to know what was going on. Apparently she was found on Internet: up for sale (like my Vera had been, although Vera is not of my breeding she is my girl now), because the person who had her was trying to get rid of her. 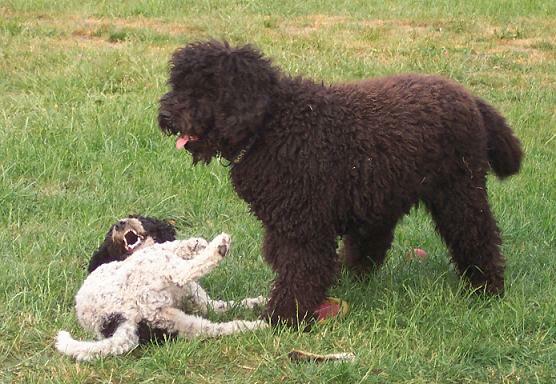 I don't really know why...Tanja is a lovely Barbet. When we ask to follow up on the pups, it is important for that and many reasons...there are too few around to let them fall into the hands of just anyone. It can happen. It is up to the breeder to place them again...not Internet! La Revue Technique du Chien de sept 08 d'avoir accepté de publier dans la rubrique "Humeurs d'éleveurs" le résultat de mes recherches sur le Barbet dit moderne...et au sujet de la survie du Barbet français. 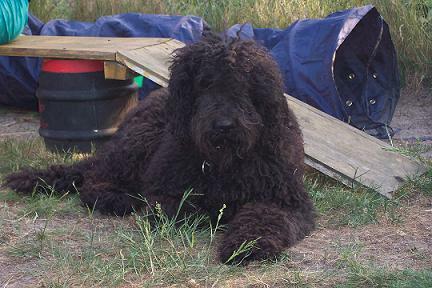 Vos Chiens d'avoir si gentiment publié la photo de Booly Wooly de la serve de la chapelle d'Alexandre en tant que premier Barbet dans le classement des résultats d'expositions canines de 2008.YES. I have to share the link to this website where you can find the cutest collars available for our dogs...You'll enjoy it! 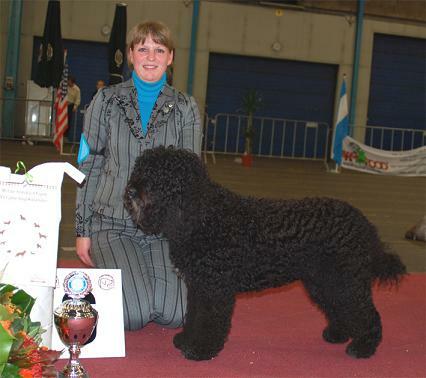 Amy got 6th best in show which was the first time in Dutch (Netherlands) history! Kudos!!!! 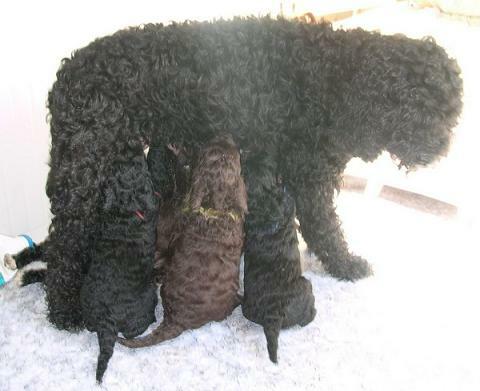 And if I may add, Amy comes from the first litter bred in Holland. which is not to be forgotten!